The Florida Green Building Coalition (FGBC) is a nonprofit Florida corporation dedicated to improving the built environment. FGBC’s mission is “to lead and promote sustainability with environmental, economic, and social benefits through regional education and certification programs.” Its certification programs include credits for meeting the Florida Water Star criteria. 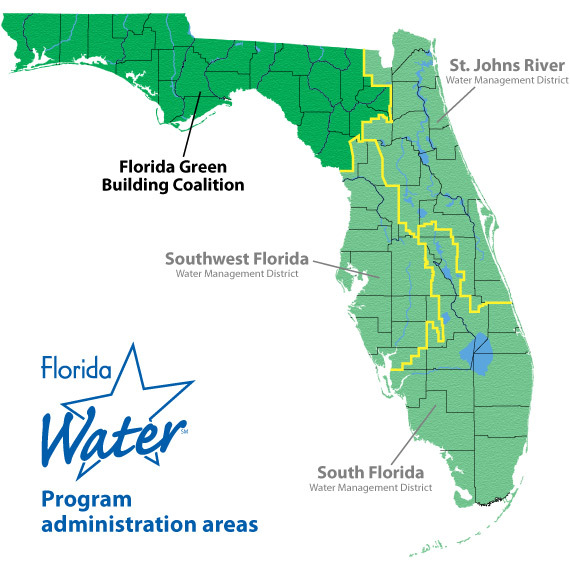 FGBC administers the Florida Water Star program in the north Florida area. To learn more about FGBC, visit FloridaGreenBuilding.org.